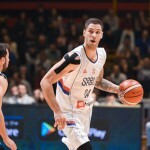 The Serbian basketball team is playing against Greece in Belgrade and before that match, the head coach Aleksandar Đorđević made a comment about the game against Israel. 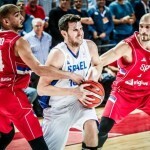 Serbia lost in Tel Aviv with a score of 83 – 74. “We reacted very well after defeat against Israel. We know where we made mistakes and, also, why. We analysed some things, talk about them, the way we always do and after yesterday recovering practice, today we are on the court again to get ready for Greece. We need to forget the match against Israel ASAP. 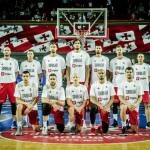 We learned something from that game and now we need to focus on Greece. They won’t feel any pressure. Players from their national league are here full of self-confidence and with a desire to prove themselves. They made an excellent result, they will be participants at World Cup. So without pressure they will give their maximum. We need to react, to play hard, men game with a lot of energy and self-trust”, said Đorđević before the practice. The Serbian coach mentioned that his team doesn’t feel pressure because they all know what they have to do in order to win the game. “There is no pressure, we used to this. I only hope it won’t be any obstacles in psychological preparation of each and every one. Physically, we are very well prepared and I am hoping that, with a help of fans, we will score the victory”. Vasilije Micić and Stefan Jović joined the team for the game against Greece, so, again, Serbia is playing with a different squad. “Players are healthy and ready. Jović and Micić also. 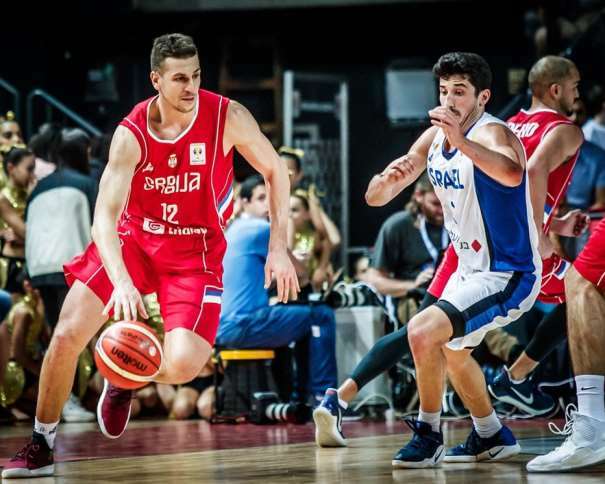 Two very important playmakers are in the team now, they are experienced and important players who can bring the quality we were missing in the last minutes of the match against Israel”, said the Serbian coach who is well aware that everyone wants to beat Serbia. 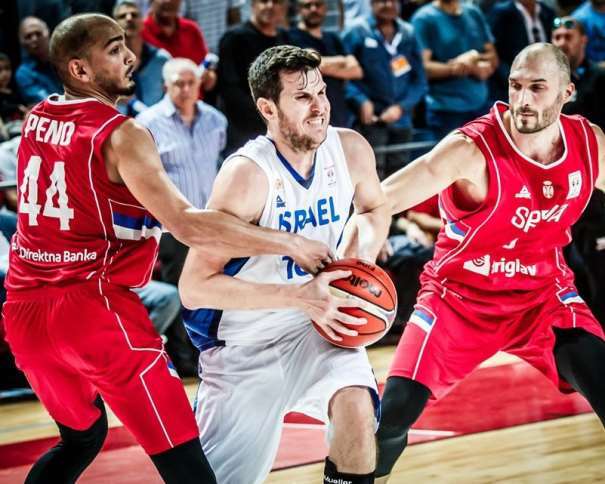 “I told before that the game against Greece in Belgrade will be most important for us. We can’t look in the past and be unreal. We are all competitors, we believe in ourselves and we know what is real and what is not. We know who we are facing, that everyone who is playing against Serbia, that was the last couple of years on the winning pedestal, want to defeat us. It is our job to use all available weapons to defend what we earned. We can’t look back, every day is new day, every game is new game and every competition is a story for itself, like the previous didn’t exist”, said Đorđević at the end.